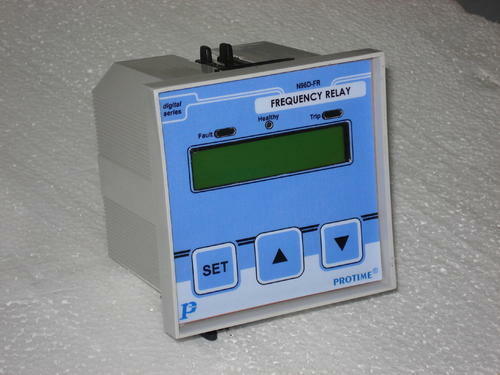 Our organization is manufacturing and exporting a wide range of Voltage & Frequency Relays. 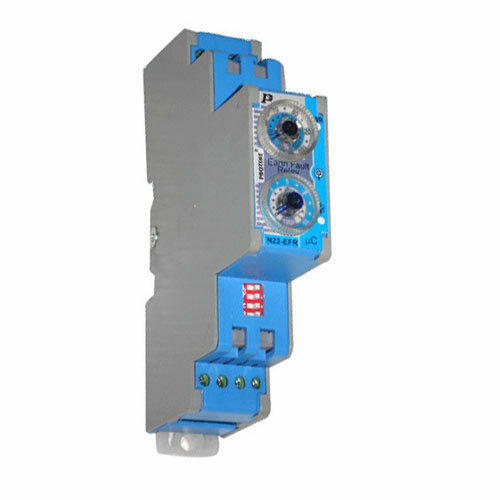 Our range of Voltage & Frequency Relays is available in various models such as N22, N45, N96, N96-D and Series-1, to meet the demands of our clients. These are fabricated as per the international quality standards to ensure flawless range reaches our clients. 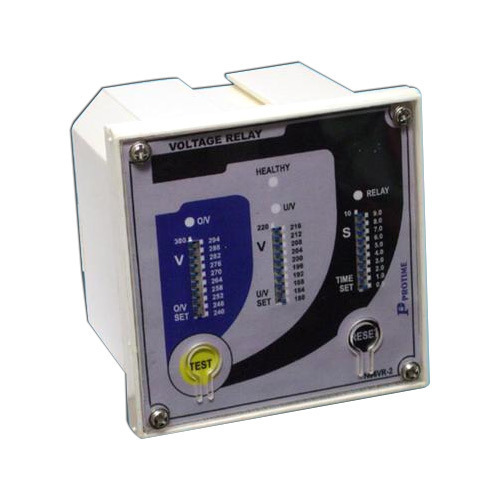 We offer a superior range of N22 Voltage & Frequency Relays with Auto/Manual reset and test facility. These are integrated with wireless interiors, which make it highly rugged & defect free. These can be used with DC aux. supply for protection systems. With the assistance of our highly qualified professionals, we are able to offer an extensive range of N96-D Voltage & Frequency Relays. 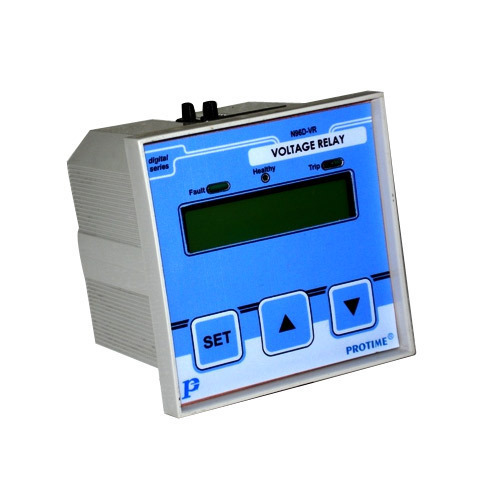 These are programmed with the digital power protection relays with LCD displays. These are designed using latest 12 bit micro controllers and the wide time delay ranges with precise settings. We manufacture N96 Voltage & Frequency Relays in compliance with the defined industry standards. These are available in various configuration and specifications to meet the growing demands of numerous industries. We offer these relays at market leading prices. Protime provides wide range of AC & Dc Voltage Relays, N22-VR is one of the most compact yet flexible Voltage relays. It is availablw for both AC & DC Applications with customised ranges. 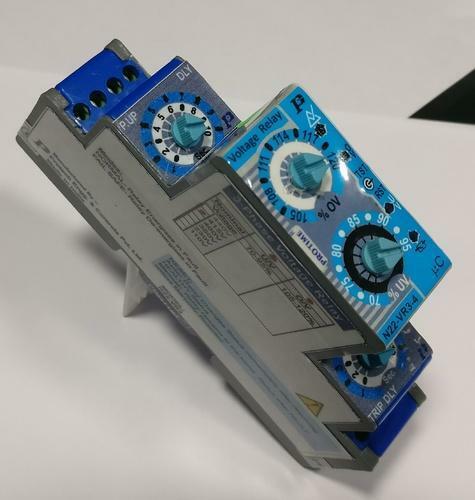 Looking for “Voltage And Frequency Relays”?